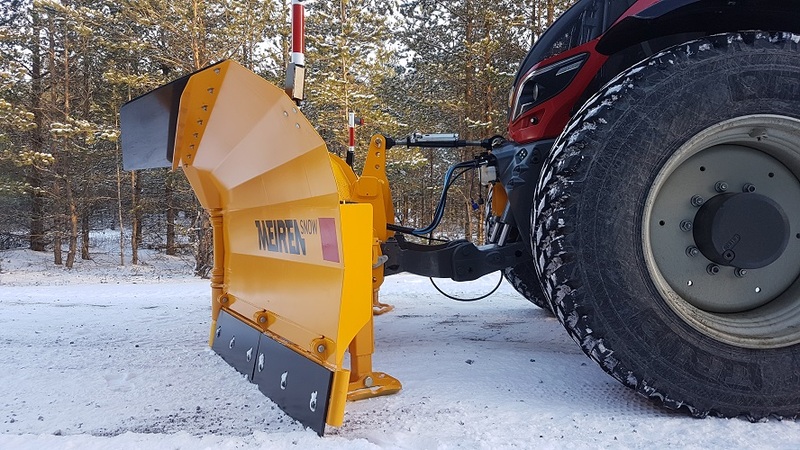 The new standard-length of four-section steel blade holders are equipped with impact-relief and thanks to the three separate adjustable cutting angles (aggressive/ 0 /passive), steel and rubber blades can be used on the snow plow. 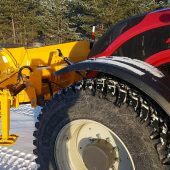 Adjustable impact-relief tension and the turning angle of blade holders in the front of the plow, reduce the snow plow bounce when an obstacle is encountered. 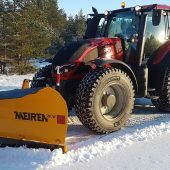 All this ensures the best possible cleaning performance while working with the plow. 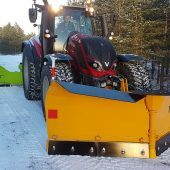 Thanks to various mounting solutions, the snow plow can be used with tractors, loaders and trucks. 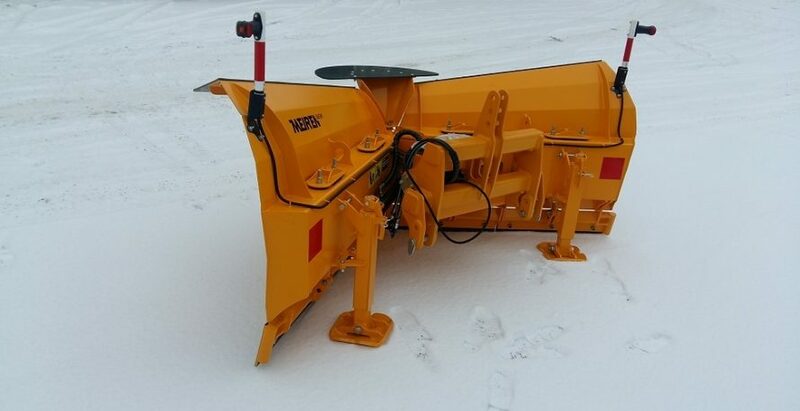 New VTS series snow plows are suitable for use in every condition: city streets, sidewalks, narrow roads, car parks etc. 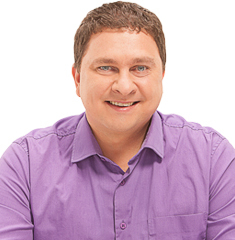 We are currently offering the following products: VTS2603, VTS2903, VTS3203, VTS3503 and VTS3803. 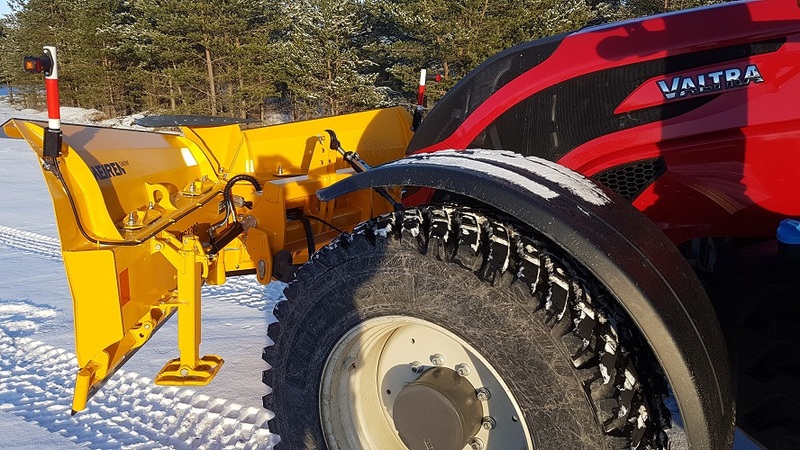 New moldboard design – The new VTS plow design is built to throw even higher loads of snow at higher speeds. 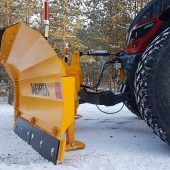 Blade holders – Four-section blade holders (the turning angle is in the front of the plow) prevent the plow bounce when an obstacle is encountered. 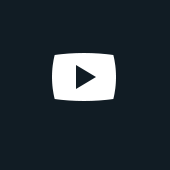 Adjustable impact relief – The tension of the spring of every section of the impact relief is adjusted separately (regardless of the cutting angle). Adjustable blade angle – Three pre-set options for cutting angle (aggressive / 0 / passive) and manual adjustable option. 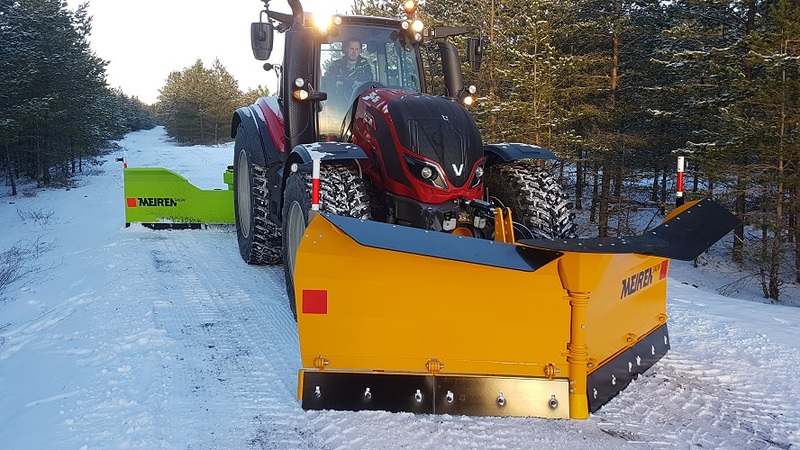 Standard-length blades – The blades used for the new VTS series are STANDARD, either 610 mm and / or 915mm. 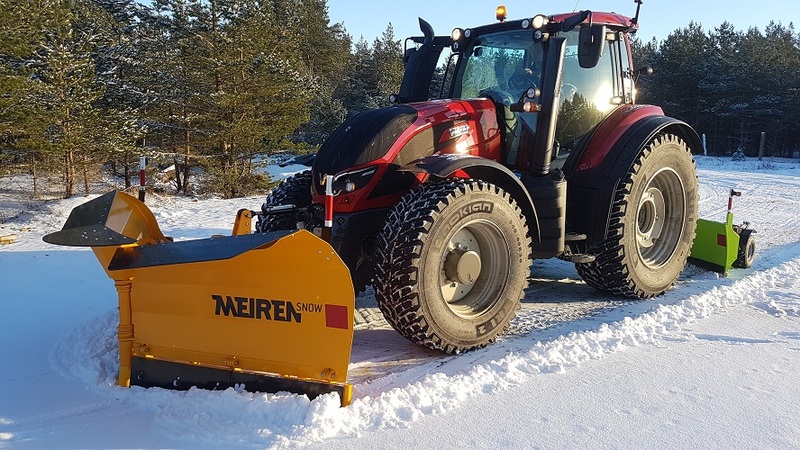 Different mounting solutions – The snow plow is suitable to use with tractors, loaders and trucks.